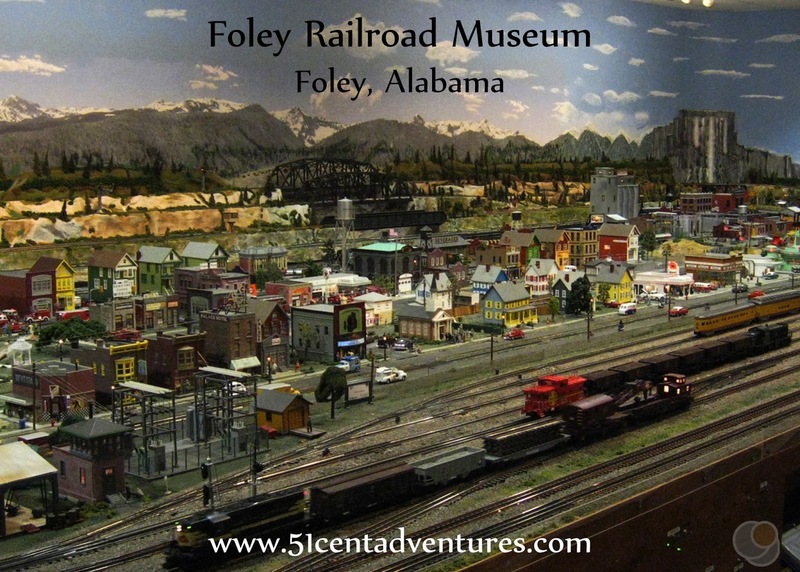 Foley, Alabama was once an important railroad town. 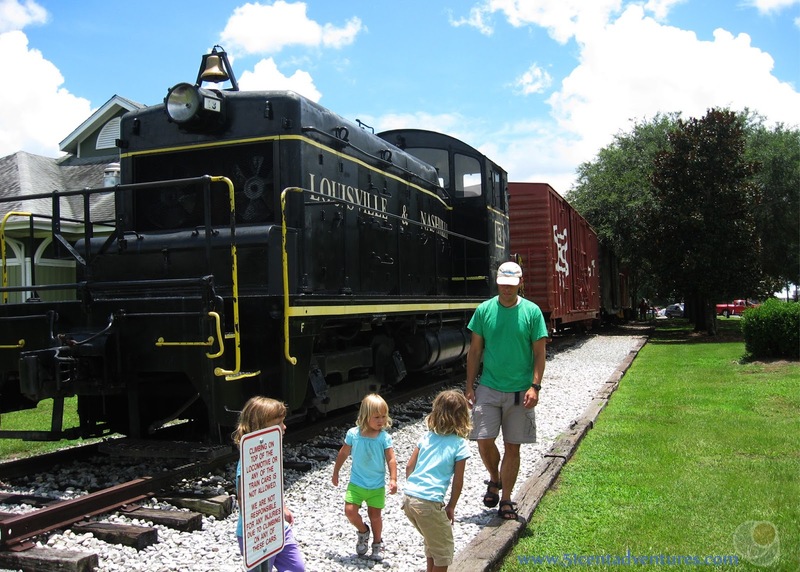 These days the town honors is history with a railroad museum located at a park in the center of town. 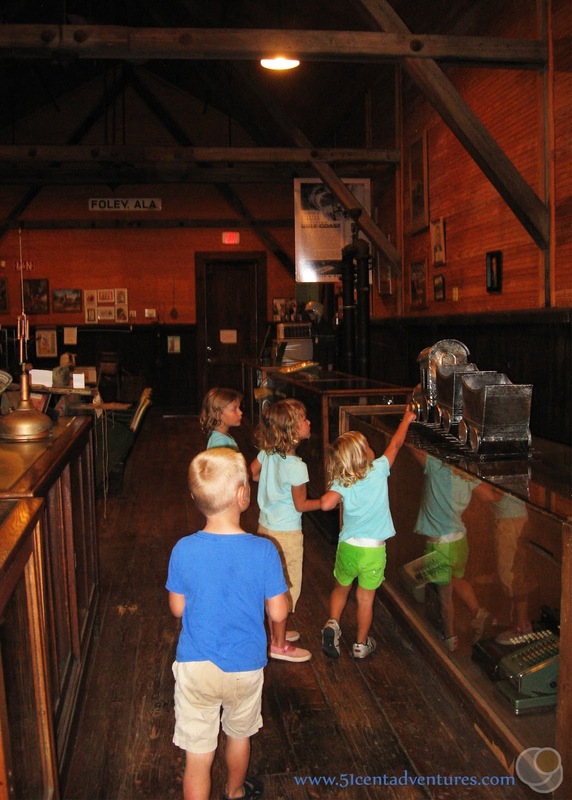 The museum has real trains on display outside, and artifacts on display inside. 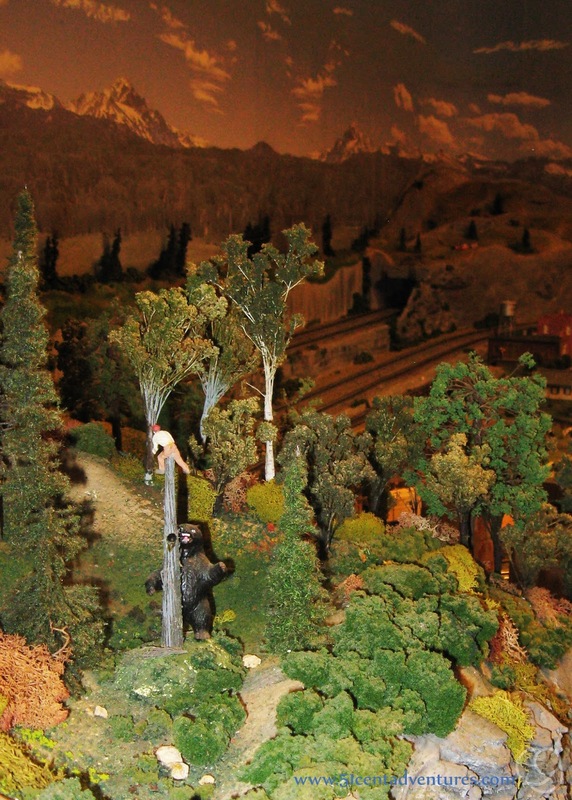 The best display of all is the 24 X 60 foot model railroad exhibit. 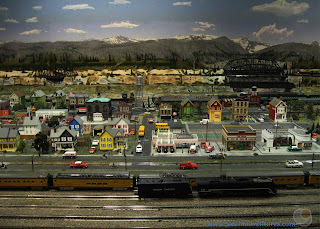 This is an O gauge display, and has over a quarter mile of track. Twelve different trains circle the display. Much of the display was donated to the city with the condition that the exhibit be available to children and free to visit. Location: 125 E Laurel Ave Foley, Alabama. Foley is less than an hour southeast of Mobile, Alabama. As many of you know, my son LOVES trains. He plays with trains, he watches train movies on Youtube, he's always looking for train tracks as we drive, and he knows where every single train signal is located on every road we normally take. 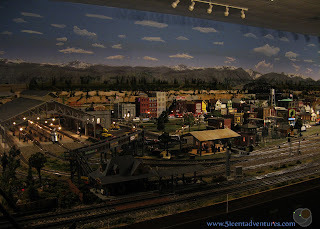 So when I found out that there was a FREE model train exhibit in Alabama I knew that my son would think that he had died and gone to heaven if we visited it. 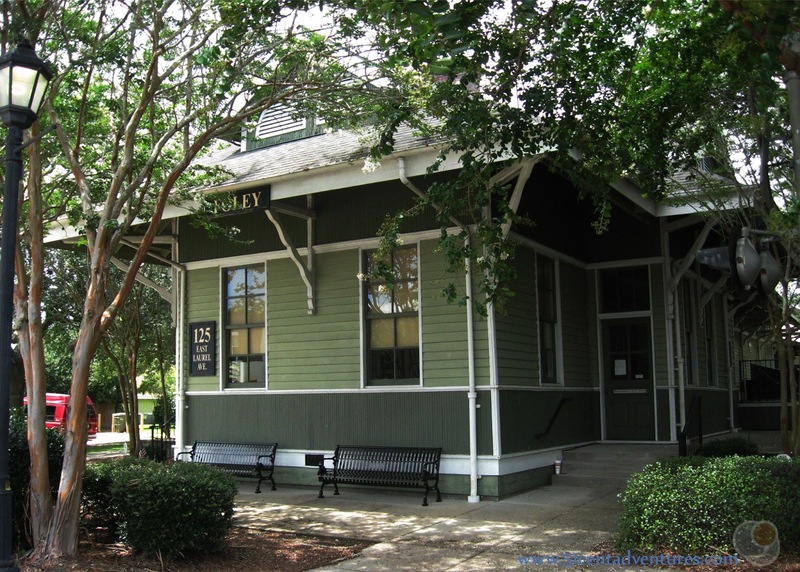 The museum is located in Foley which is located on the east side of Mobile Bay, and is less than an hour away from Mobile. I figured we could add a visit to Foley if we ever planned a trip to Mobile. We ended up deciding to visit Gulf State Park instead, which was actually better since Foley is only about a 30 minute drive north of the Gulf of Mexico. The museum is only open on Tuesdays, Thursdays, and Saturdays from 10:00 to 2:00. To make those times work for our schedule we went to the beach in the early morning and played for about 3 hours. Then we had a quick lunch before driving up to Foley. We arrived around noon. Right away my son was excited to see a train signal on display next to the museum building. I think he was hoping that the lights would start to flash. 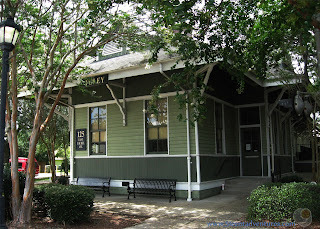 The museum is housed in a train depot building. The front part of the building houses a small gift shop. Behind that is a large room holding items used during the railroad haydays. 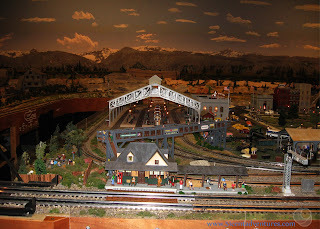 The model train display is housed in a separate part of the building located in the very back of the museum. The entrance is on the southeast side of the building. First we went to check out the museum. As with most museums it was boring. We spent a grand total of one minute in here. 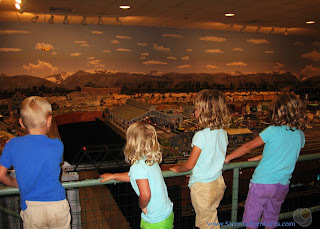 Then we made it back to the model train building. 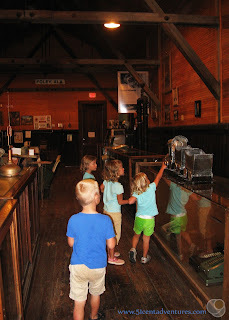 My children were enraptured by what they saw. The layout is 24 feet by 60 feet. There are 12 trains that crisscross the display on a quarter mile of interconnected tracks. All over the display are different models of houses, office buildings, restaurants, factories, and country side. Everything was made to represent the 1950's time period. 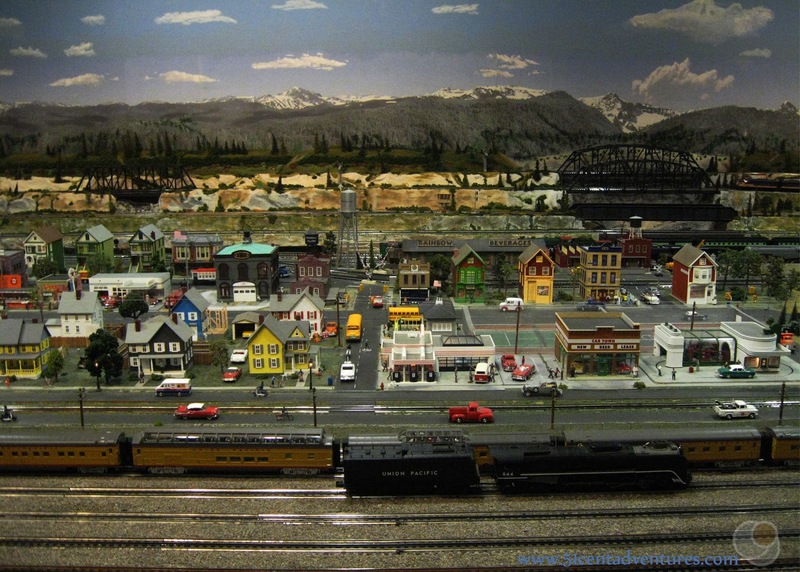 Many of the trains, tracks, and models were a gift to the city from a Mr. Alan Goldman. He donated them with the stipulation that the exhibit be available to children and free of charge. 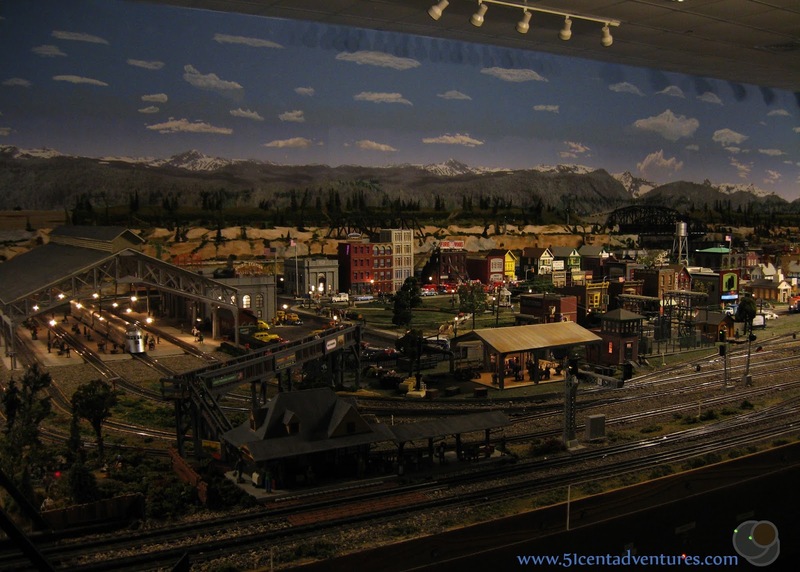 The exhibit was donated in 2004 and many of the members of the local Caboose Club went to Montgomery to disassemble the layout. They brought it back to Foley and constructed the large platform as well as more models and tracks. The exhibit opened to the public in 2006. 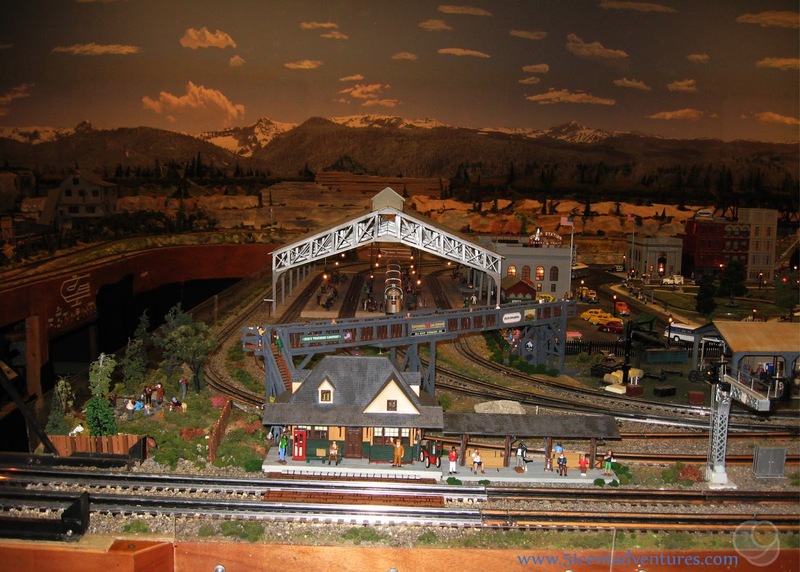 The Caboose club members would have liked to make the layout represent what Foley looked like in the 1950's but there wasn't time to build everything from scratch. Instead most of the models were built from kits. However, they did construct this train depot from scratch. They patterned it after the Union Station depot in Nashville. The detail of the model make it very fun to look at - even after several hours. I really liked this refinery that was built along the north wall. Honestly it reminded me a lot of the view of the refinery that you have if when you climb Ensign Peak in Salt Lake City, Utah. Even the mountains in the distance look the same. 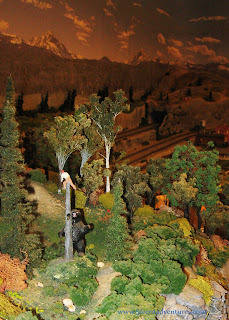 I also liked this little scene depicting a bear chasing a man up a tree. 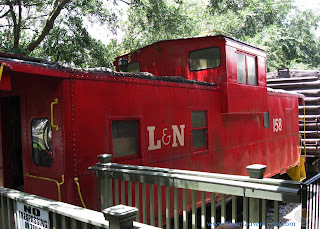 I'm sure the Caboose Club members had a lot of fun creating these little details. After about 45 minutes of looking at the model trains we were able to drag my son away so we could check out the big trains outside the museum. The west side of the museum has a real train parked alongside the building. 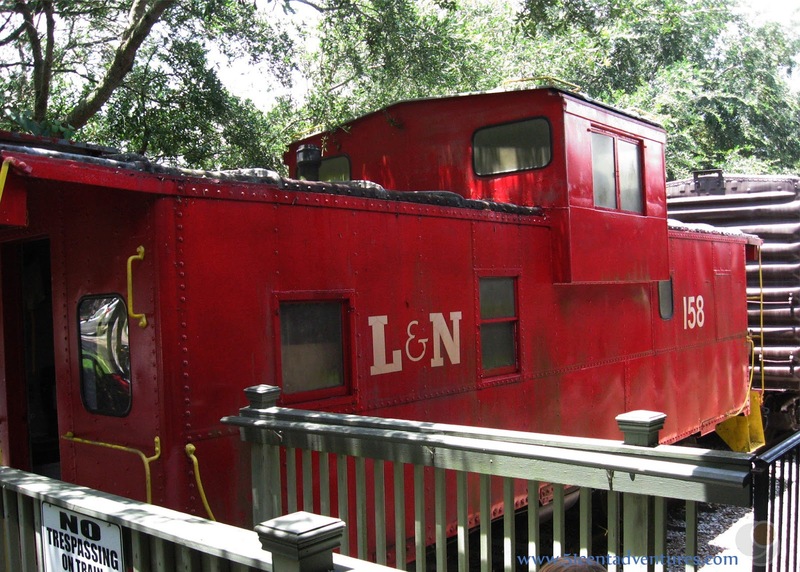 You are allowed to go inside the Caboose. 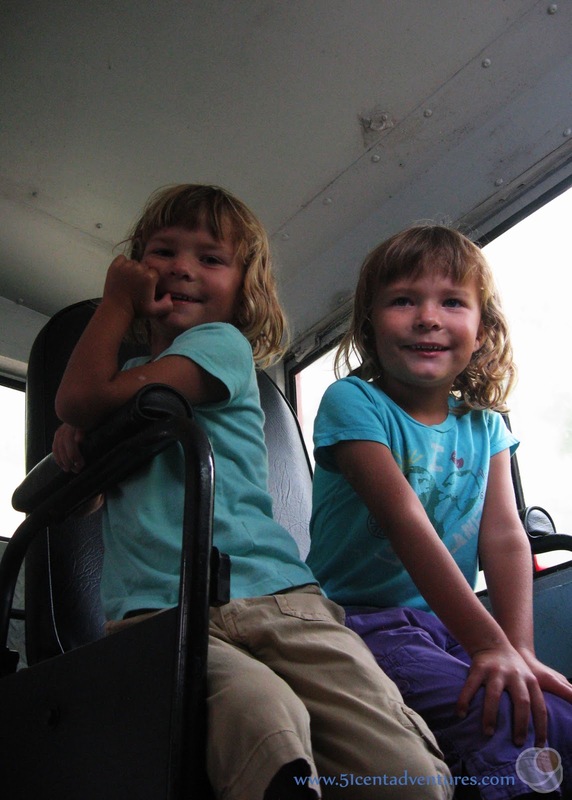 The twins liked climbing up into the lookout seats. We had a nice little stroll along side the train. The engine was fun to look at, however, there were signs instructing us to stay off the engine. My son wasn't too happy about that so we appeased him by going back to the model and looking at that for another 45 minutes. We stayed in the model room until they turned off the trains and "put them to sleep." My son was very sad when everything stopped running. I wish we lived close enough to come visit this museum on a regular basis. We got the next best thing though. The gift shop sold videos of the train running on the track for $5. We bought one to surprised my son when we got back home. The videography isn't the best, but watching the movie made my son happy. So it was $5 well spent. 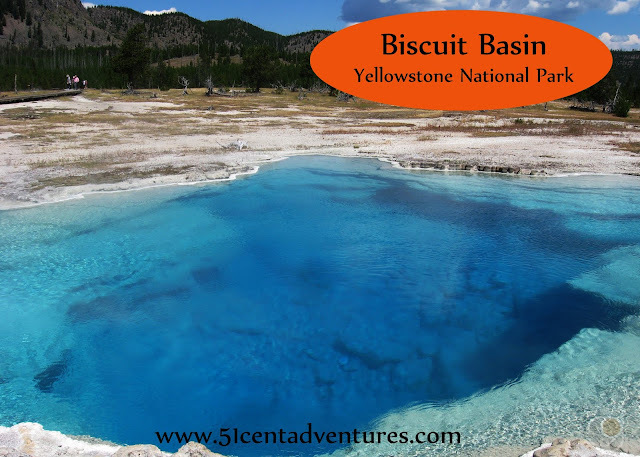 Recommendation: This place is definitely worth your time if you are going to be in the area. If you have train enthusiasts in your family make sure you stop in at the Foley Railroad Museum. 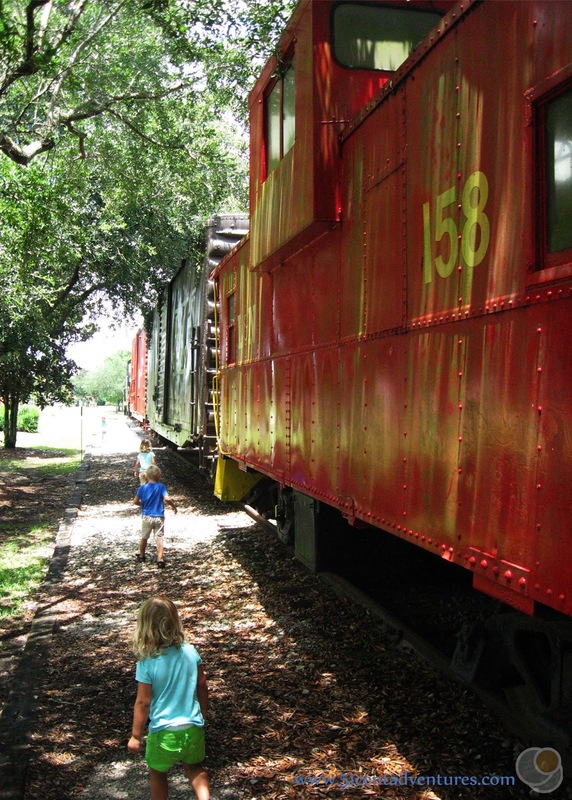 Make sure you plan to spend several hours watching the trains, because once a train lover sees these trains they aren't going to want to leave. 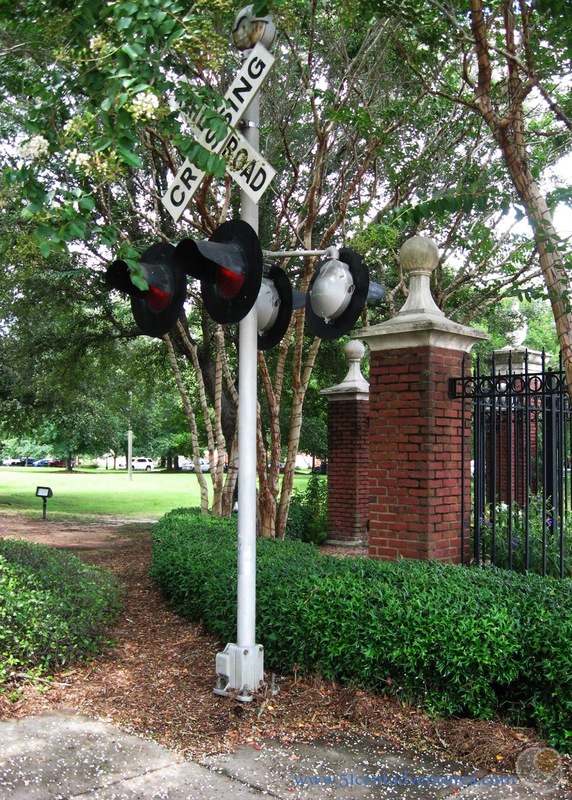 Directions: The museum is located in downtown Foley at the south end of John B Foley Park. Highway 59 is on the west side of the park and highway 98 is on the South side. Both highways are small roads through this town. There is plenty of angle parking all along the perimeter of the park. If you want to visit another free train museum in Alabama, you should plan a visit to the Heart of Dixie Railroad Museum in Calera, Alabama. 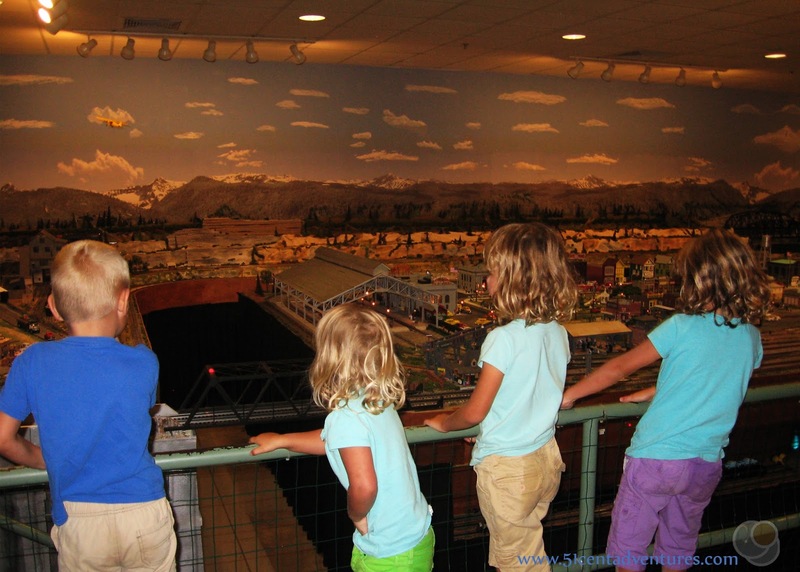 That museum has many full size trains. 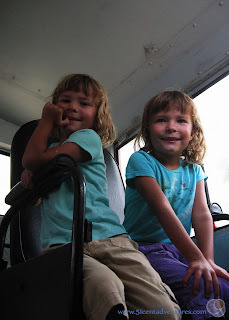 They also sell tickets for rides on operating trains. 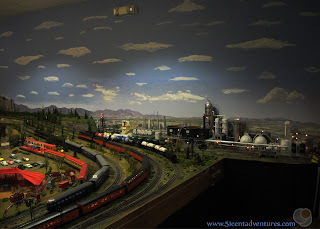 If you are ever in Scottsdale, Arizona, you should check out the model train display at the McCormick-Stillman Railroad Park. This exhibit is even bigger than the one in Foley, Alabama, and it is also free to visit.